A survey of music venues by Attitude Is Everything found that 4 out of 5 disabled people had experienced problems booking access, 79% of people had been put off buying a ticket as a result, and 73% felt discriminated against during the booking process. Many venues request a copy of the letter confirming that the person booking receives disability benefits (which not all disabled people do), or a doctor’s note, to prove their access requirements. Disabled people find it invasive and demeaning to have to disclose information about their personal finance and medical conditions, so this puts many off going to live events at all. It’s not always a one-off: most people find they have to go through this process every time they buy a ticket. For this reason, 82% of the survey respondents said that they would sign up for a scheme that allowed them to pre-register their access requirements. As it happens, one exists: the Access Card. 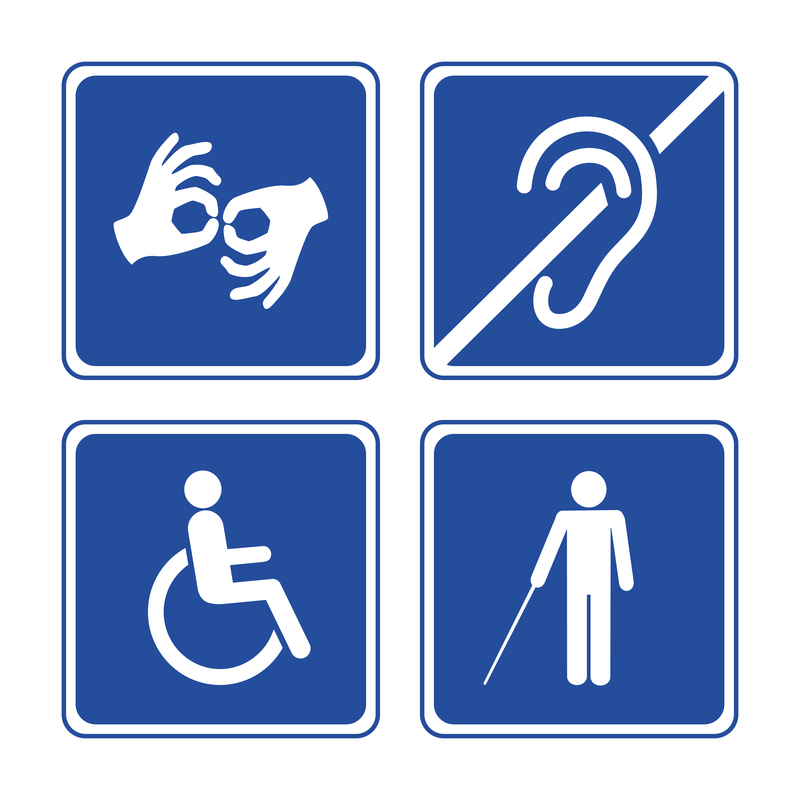 When a disabled person applies for an Access Card, they submit information about their needs and additional evidence of the reasonable adjustments they need. This appears on the card as a series of easy-to-interpret symbols such as a wheelchair, a hearing aid induction loop, an assistance dog, or a +1 for a carer ticket. There’s no need for the venue to process any paperwork or ask any awkward questions. Monad is committed to improving the online box office experience for event organisations and users alike. We incorporate support for the Access Card into our system because we think it’s important for everyone to be able to access the arts. It also makes business sense for us and for you: after all, nearly 1 person in 5 in the UK is disabled. The card makes it easier for you to view and meet the requirements of your disabled customers, it simplifies the booking process on both sides of the transaction, and it reassures the people booking that you care about your disabled audience. Monad’s integration means we can look up an Access Card from their database, so that you can accept Access Card as proof of access requirements on the phone or even for self-service transactions online. According to a report by Vocaleyes, only 14% of theatres had an access or carer membership scheme in 2017, with many citing complexities around proof of disability as a reason for not offering one. The Access Card addresses that problem by collecting evidence of need when the user signs up, along with any requirements for a carer or companion. We in the ticketing industry put a lot of emphasis on frictionless sales, and the Access Card helps with that, too: if a card is registered to a user’s account, they only need to enter the details once and can easily update them if necessary. Venues can then see their access needs in a simple layout that’s easy to act on. Claudia, our Marketing Officer, can speak from experience: she is disabled herself and has had an Access Card since 2015. As well as finding it extremely useful at a practical level, she finds it reassuring when organisations accept the card: she feels more confident that the venue will be welcoming and responsive to her needs. Support for the Access Card is now live in the system and active on all sites. If you have any questions about the best way to implement it for your venue or organisation, contact us today and have a chat with Ben. You can also help your disabled customers plan their visit by adding your access information to the Access Card website using this form.